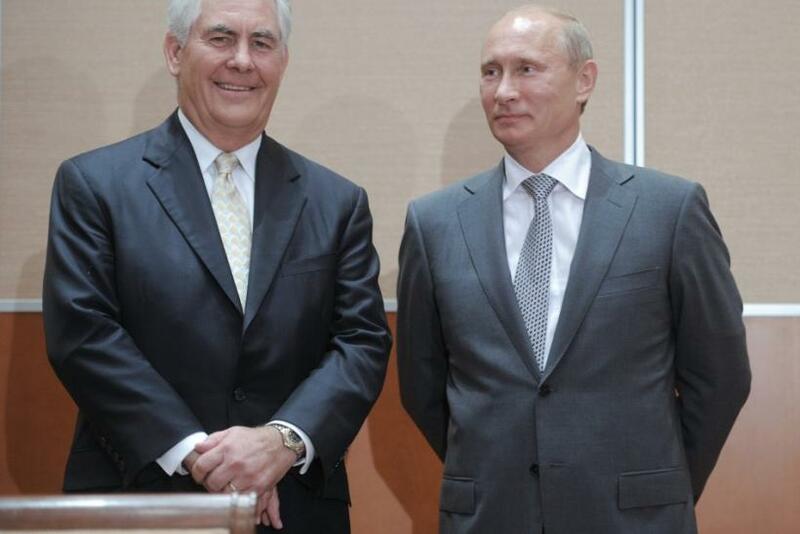 Exxon Mobil Corp. (NYSE: XOM) and Rosneft OAO (LON: ROSN) Monday launched a partnership that will give allow Exxon access to Russia's Arctic reserves and give Rosneft access to North American projects. The agreements form joint ventures to manage an exploration program in the Kara Sea and Black Sea, the companies said in a statement. They also set the terms for investments to be made by the partners in Russian offshore projects. The initial cost of preliminary exploration is estimated to exceed $3.2 billion. A Rosneft unit, Neftegaz Holding America Ltd., will get a 30 percent equity in ExxonMobil's share in the La Escalera Ranch project in the Delaware Basin in West Texas. in the United States. Neftegaz also gets the right to acquire a 30 percent interest in 20 blocks held by ExxonMobil in the U.S. Gulf of Mexico. Another Rosneft unit acquired 30 percent of ExxonMobil's stake in the Harmattan acreage in the Cardium formation of the Western Canada Basin in Alberta. Through these projects, the Russian company will gain technology that will help them better develop reserves in Western Siberia. As oil production from Western Siberia slows, Russia will need to tap into its rich reserves in the Arctic, estimated to be as much as 36 billion barrels of oil, Reuters said. The deal comes on the heels of an indication from Moscow that the country will change its offshore resource extraction tax regime, lowering the tax rate to a feasible level for foreign players like Exxon. While experts caution that it may be years before oil is extracted in big quantities, some hail this as a major step forward for Russia, Rosneft and Exxon. In essence this is a big bang for the Russian offshore industry. It is going to benefit those companies who came in early and are making efforts already. This is a new page for government thinking on the investment climate. It will create a simple long term framework that will take the Russian industry to a new level, Financial Times said.